Individual clinical supervision can be provided and supervisees normally contract for fortnightly or monthly sessions. My orientation is integrative and I have a Diploma in Clinical Supervision and Consultancy and have been providing supervision to individuals and groups for over 15 years. I have worked in a wide range of settings including NHS Primary Care and Employee Assistance Programmes. Telephone and email supervision can also be provided. 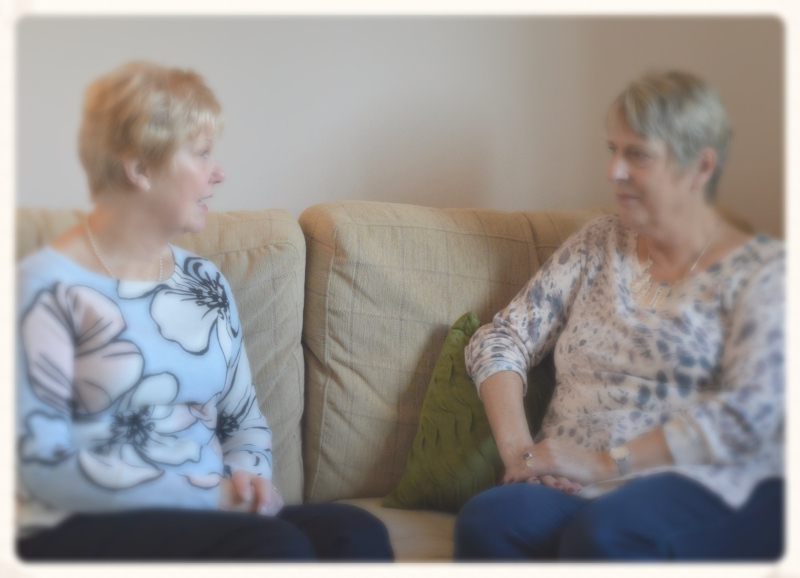 Supervision is a way of ensuring and maintaining that your clients receive the best possible therapy.